Moscow, SANA – President Bashar al-Assad held talks with his Russian counterpart Vladimir Putin on Tuesday in the Russian capital Moscow. 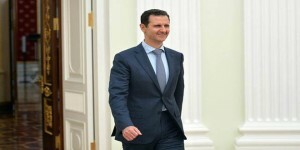 President al-Assad’s visit to Moscow came upon an invitation by the Russian President. 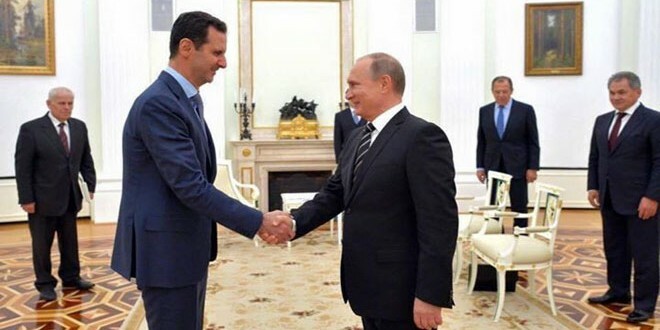 Continuing the military operations against terrorism in Syria supported by the Russian Air Force was the main issue on the table, and President Putin was informed by President al-Assad about the situation in Syria and the Syrian army’s plans. 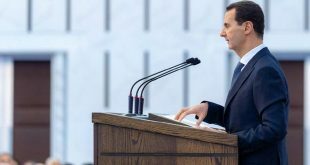 President al-Assad said the involvement of the Russian Air Force in the operations against terrorism in Syria has helped in halting the spread of the terrorist organizations, noting that the military operation aims at eliminating terrorism that is hindering the political solution. 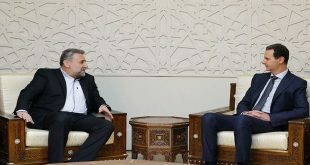 The Russian air operations, he affirmed, are conducted in line with the international law, hoping that cooperation between Syria and Russia will continue to rebuild Syria in the various fields. 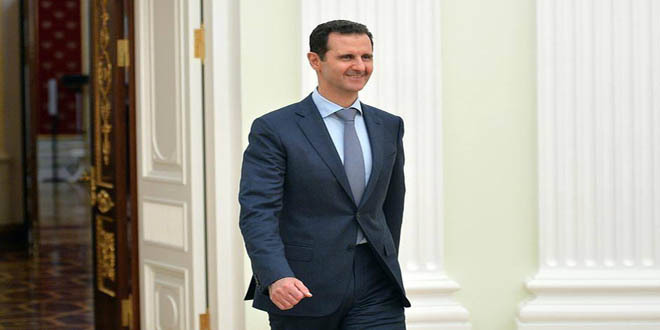 He expressed the Syrian people’s thanks for the Russian support in the fight against terrorism, stressing that political steps are to follow military action. 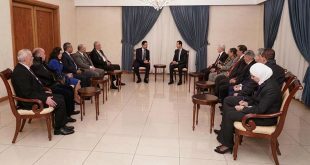 President al-Assad stressed the need for stopping all forms of support to the terrorist organizations and allowing the Syrian people to decide their country’s future by themselves. The Russian President said the Syrian people have been confronting terrorists “practically single-handedly” for years, withstanding considerable casualties. Lately, they have achieved serious and positive results in this fight, he added. 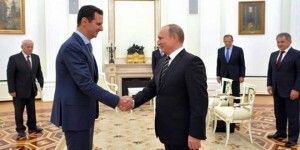 Syria is a country friendly to Russia, President Putin said, adding that Moscow is ready to assist Syria not only with fighting terrorism but also with the political process in cooperation with other international powers to reach a political solution. 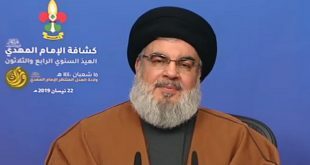 He said eventually reaching a long-term settlement will be on the basis of a political process with all the political, religious and ethnic forces involved. “The decisive word, without any doubt, must belong solely to the Syrian people,” President Putin stressed. 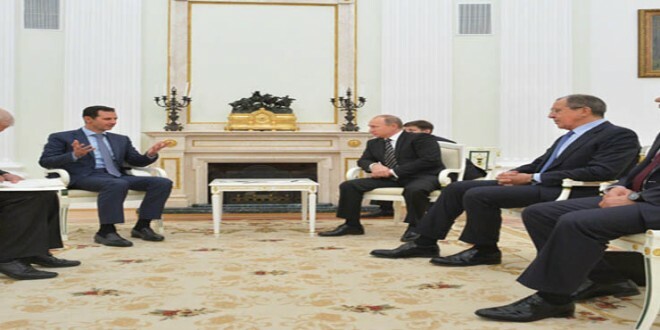 A bilateral meeting was also held during the summit, where all aspects of the Syrian-Russian relations were addressed. 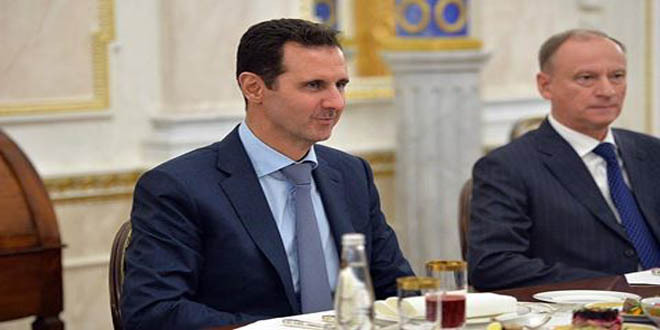 President Putin held a business dinner in the honor of President al-Assad attended by Russian Prime Minister, Foreign Minister and Minister of Defense in addition to a number of Russian senior officials.